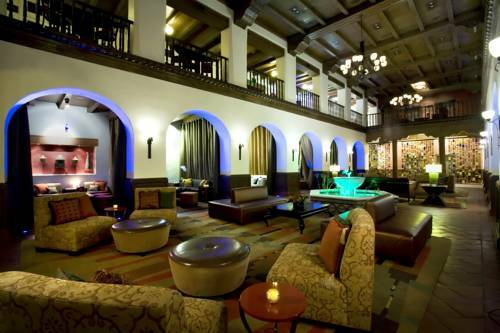 After a long day you can always relax in the lounge. 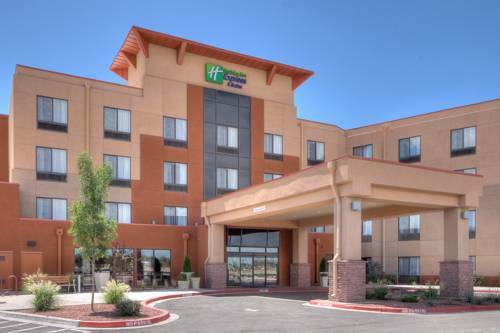 Holiday Inn Express Hotel & Suites Albuquerque Historic Old Town is located in beautiful Albuquerque, New Mexico, a splendid destination for joy and leisure. 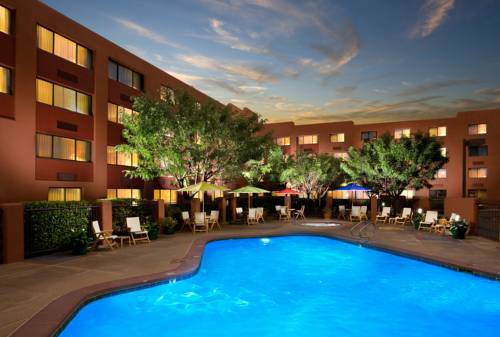 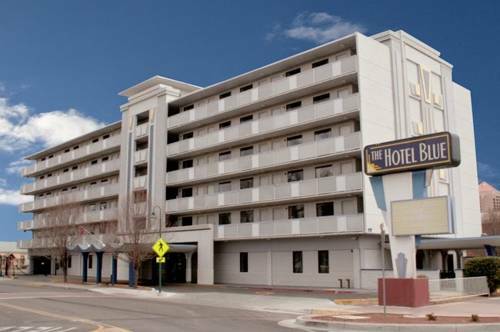 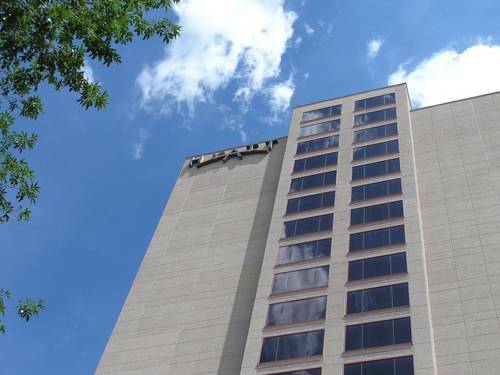 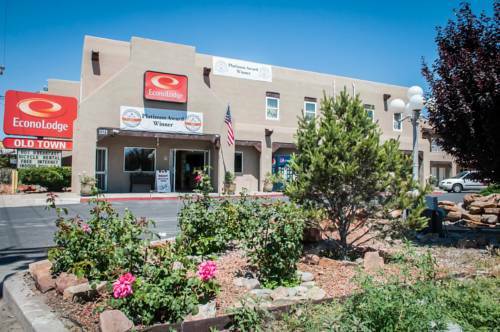 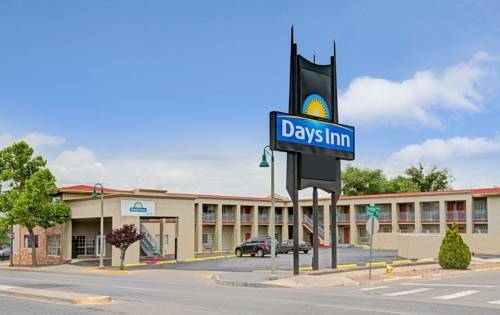 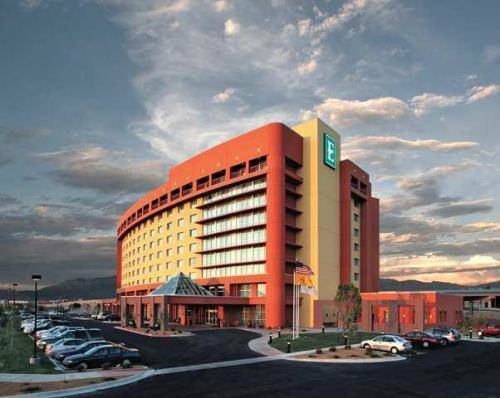 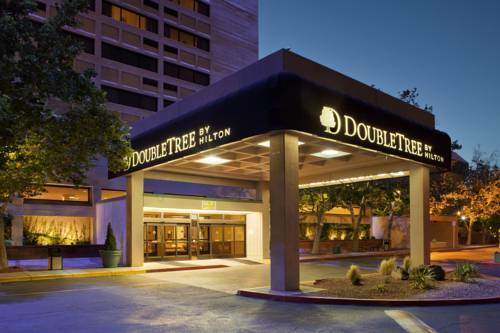 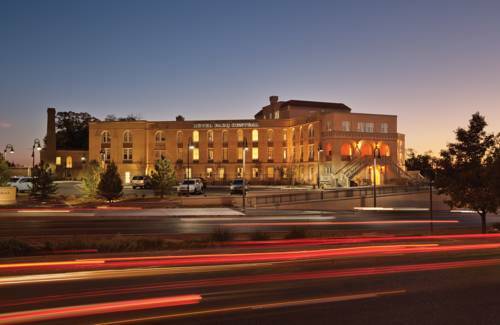 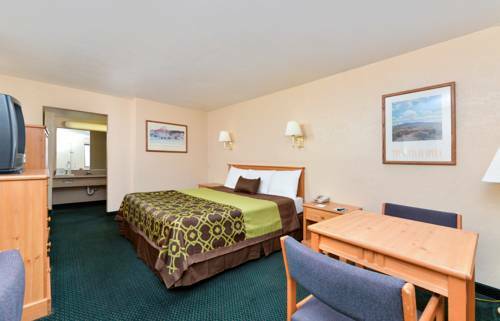 These are some other hotels near Holiday Inn Express & Suites ALBUQUERQUE HISTORIC OLD TOWN, Albuquerque. 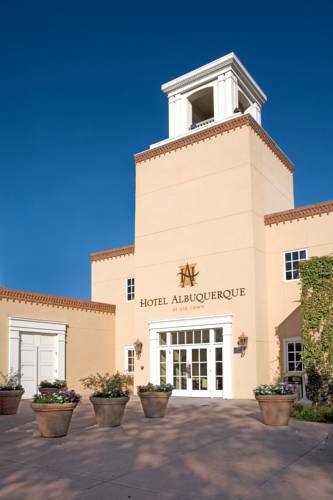 These outdoors activities are available near Holiday Inn Express Hotel & Suites Albuquerque Historic Old Town.